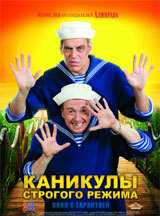 Kazan - Camping - Aluguss - 3. Liter - D 23cm. - H 13cm.